Surveying dangerous unsafe roofs or areas of asbestos can be problematic. Cherry pickers can be used but when a detailed survey is required sometimes they can't do the job. 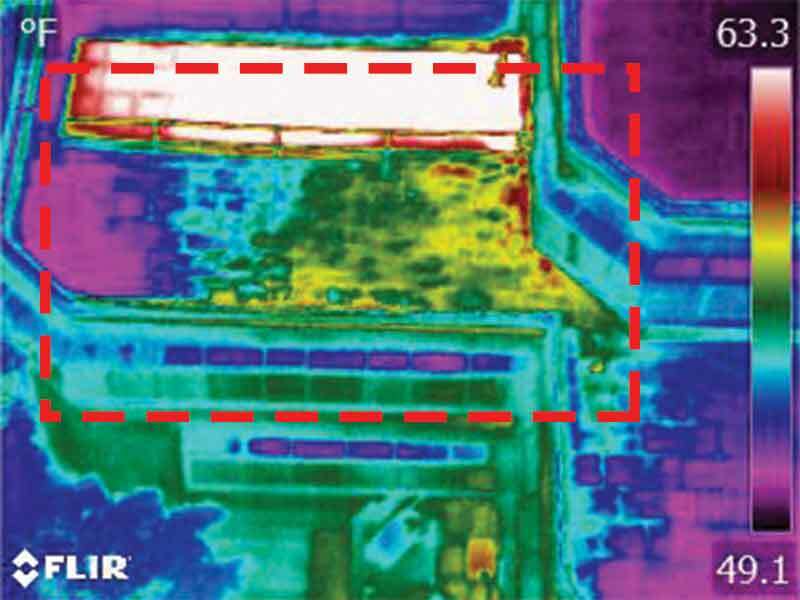 IRT Surveys offer the best quality full radiometric thermographic surveys and analysis, whether for roofs, elevations or the whole building envelope internally and externally to allow you to ‘see’ and quantify the building’s defects. 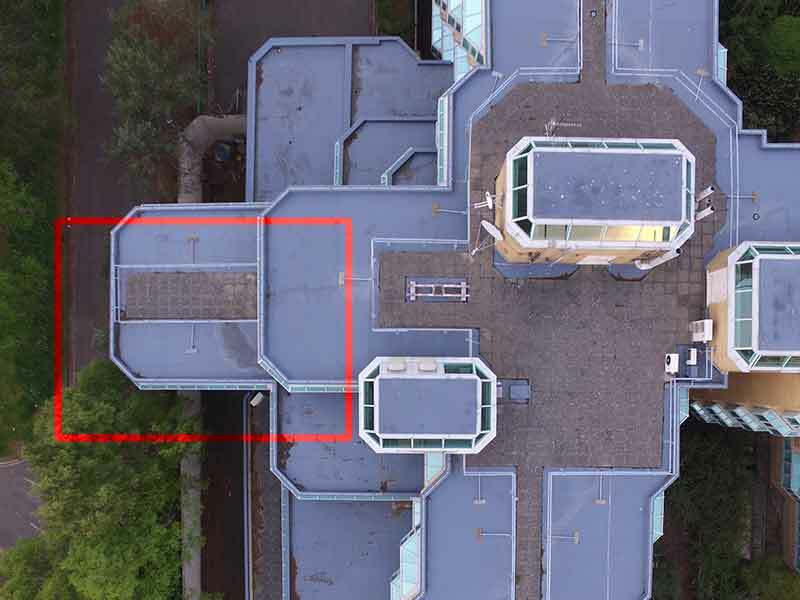 Building Defects: Flat roof leak detection, poor detailing, missing or damaged insulation, delaminating render, moisture tracking, all easily identifiable. 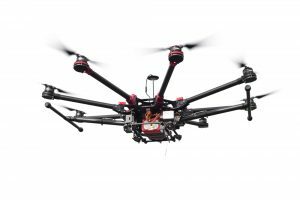 We have full Civil Aviation Authority permissions to operate drones for commercial aerial work – are fully insured – and are experts in gathering aerial images using remote controlled multi-rotor aerial systems, also known as UAV, Drones. We process and edit in-house using the latest commercially licensed post-production applications. We provide national coverage offering a responsive and personalised service. 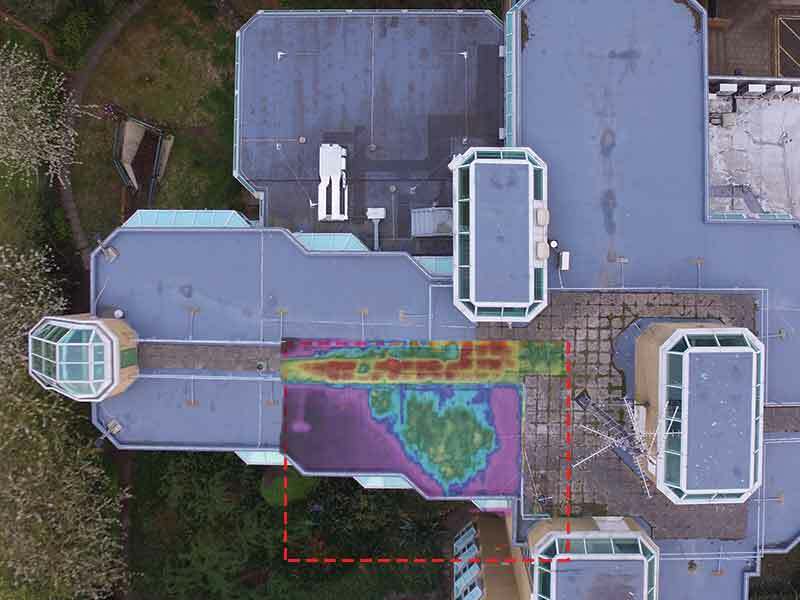 We are market leaders in Aerial thermography. We offer an entirely new and unique perspective. We can get closer, are more maneuverable and go where traditional aircraft can’t.